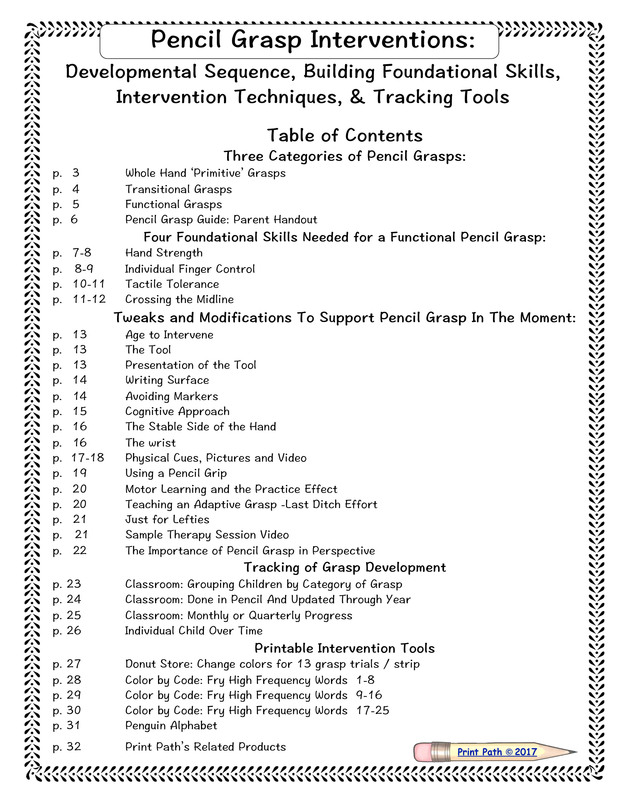 Pencil Grasp Interventions digital download was created by Thia Triggs, OTR. She reports that as a school-based Occupational Therapist, the most frequent issue teachers ask her about is pencil grasp. “Is this grasp OK?”, “What should I do about this grasp?” “Should I give my student a pencil gripper?” “What pencil gripper should I use?”. This 31 page PDF digital document is delivered electronically immediately following payment. Which pencil grasps are OK? 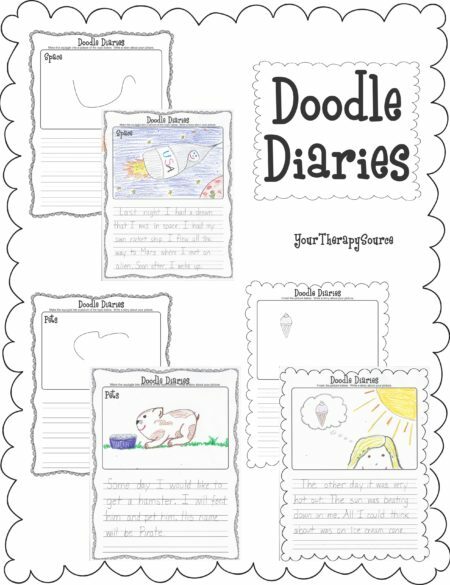 Many teachers are surprised to learn that there are at least five different pencil grasps which research has shown to be fully functional. 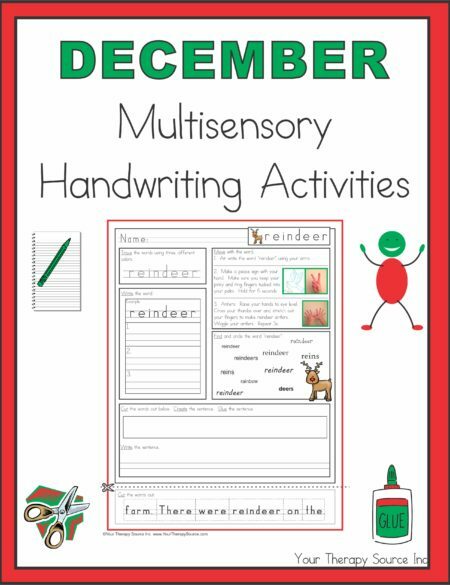 Children who use these grasps can write with enough speed and without increased fatigue or discomfort. 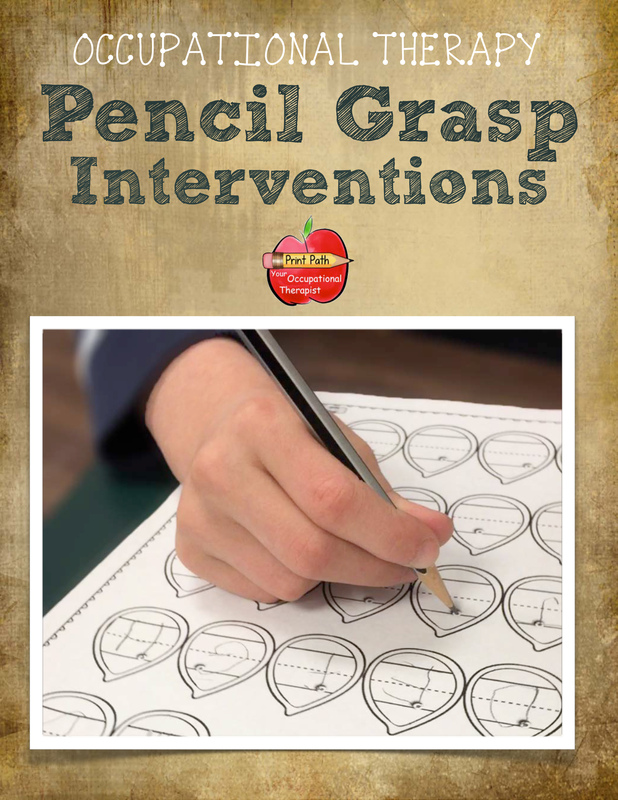 What interferes with developing a functional pencil grasp? Learn about the four major reasons that a child may struggle with acquiring a mature pencil grasp and what you can do to address the causes. What else can I do to change a child’s pencil grip? 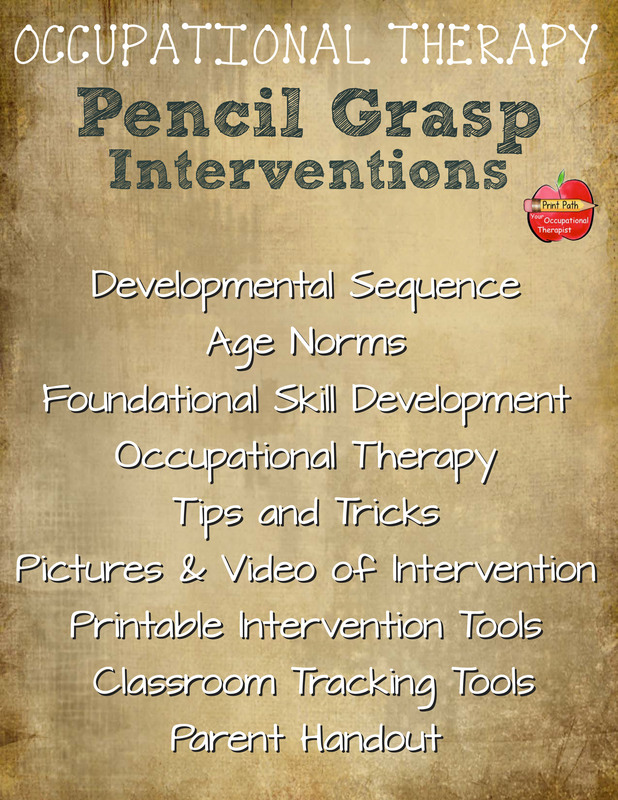 Learn 10 therapeutic OT tips and tricks to modify a child’s pencil grasp. This product includes information valuable for entry and mid-level occupational therapists, and OTs’ who are new to pediatric practice, as well as teachers, special education professionals, interventionists, homeschool parents, and parents, committed to helping their child learn to use a functional pencil grasp. ☑︎ Therapeutic techniques in use. 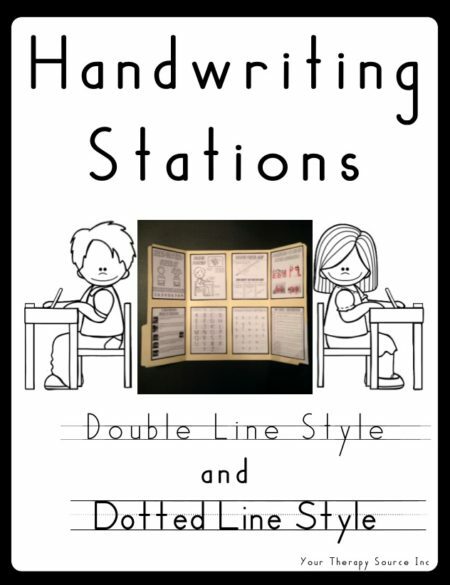 ☑︎ Track the pencil grasps of all the children on your caseload, or just one individual child, all on one sheet.